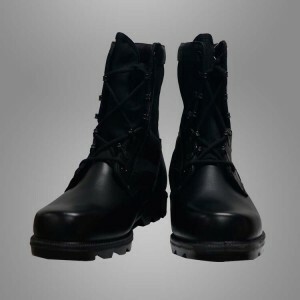 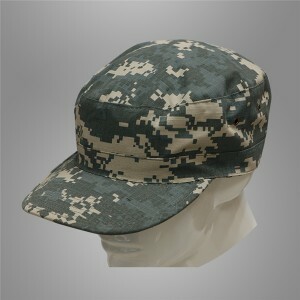 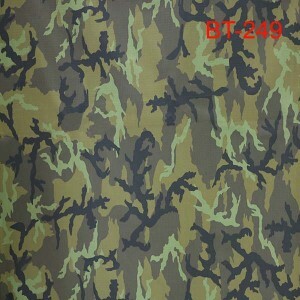 Having a sound small business credit score, outstanding after-sales services and modern manufacturing facilities, we've got earned an fantastic reputation among our buyers across the globe for Nylon Camouflage Fabric, Ripstop Camouflage Fabric , Black Army Uniform , Workwear Fabric , We are looking forwards to establishing long-term business relationships with worldwide customers. 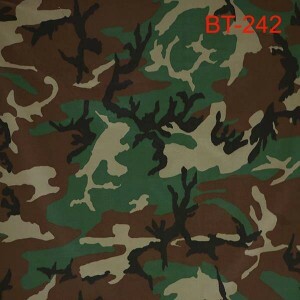 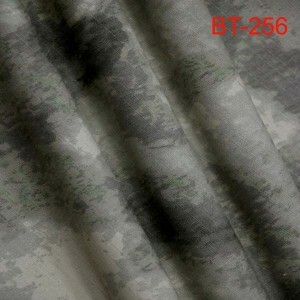 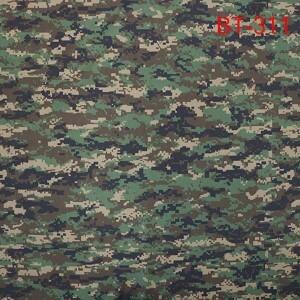 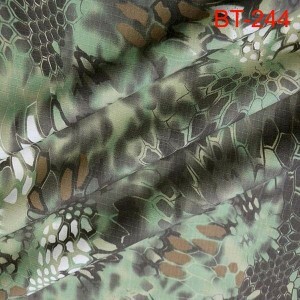 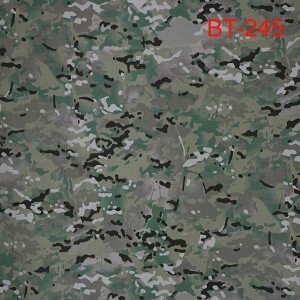 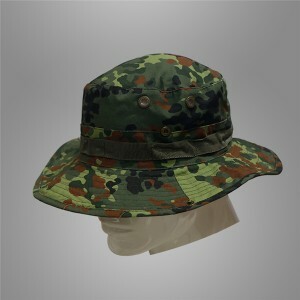 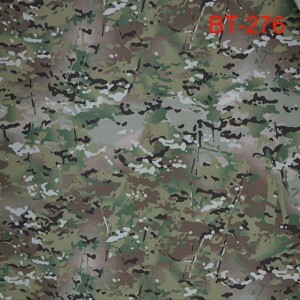 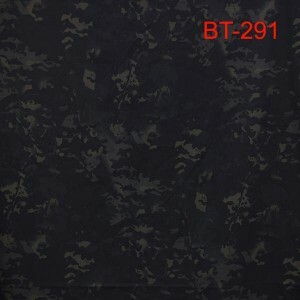 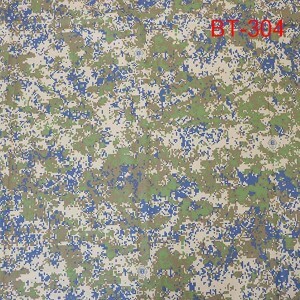 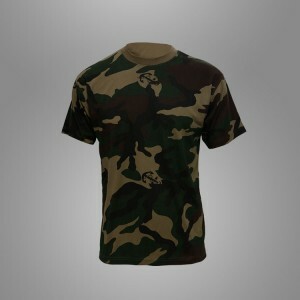 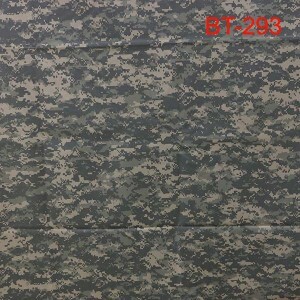 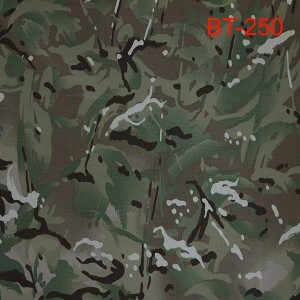 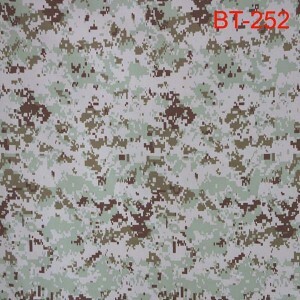 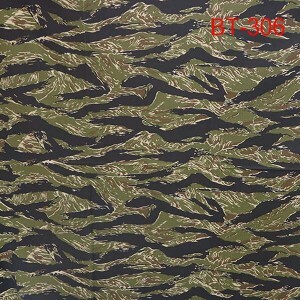 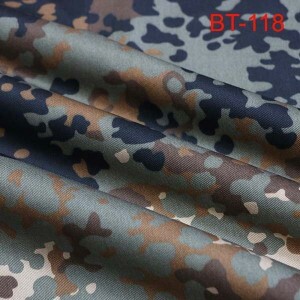 We can always satisfy our respected customers with our good quality, good price and good service due to we are more professional and more hard-working and do it in cost-effective way for Nylon Camouflage Fabric, Our factory covers an area of 12,000 square meters, and has a staff of 200 people, among which there are 5 technical executives. 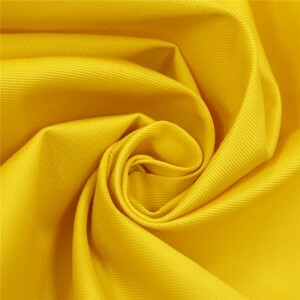 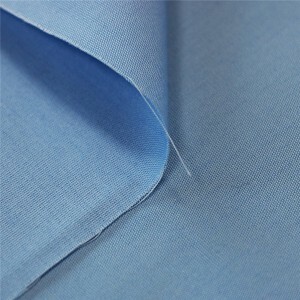 We are specialized in producing.We have rich experience in export. 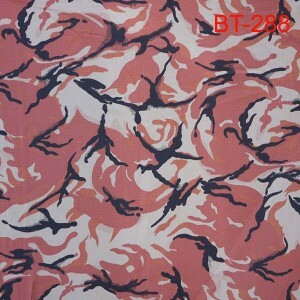 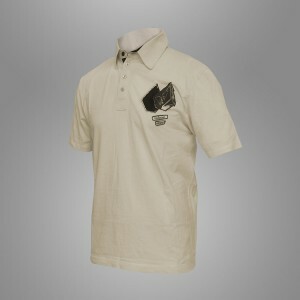 Welcome to contact us and your enquiry will be replied as soon as possible.